Today we had our design team compete in our annual bake off in bread week. 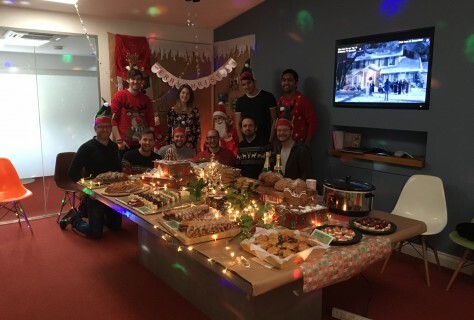 After the development team got the competition off to a great start last week with their puddings, design had a lot to live up to, but they did not disappoint! 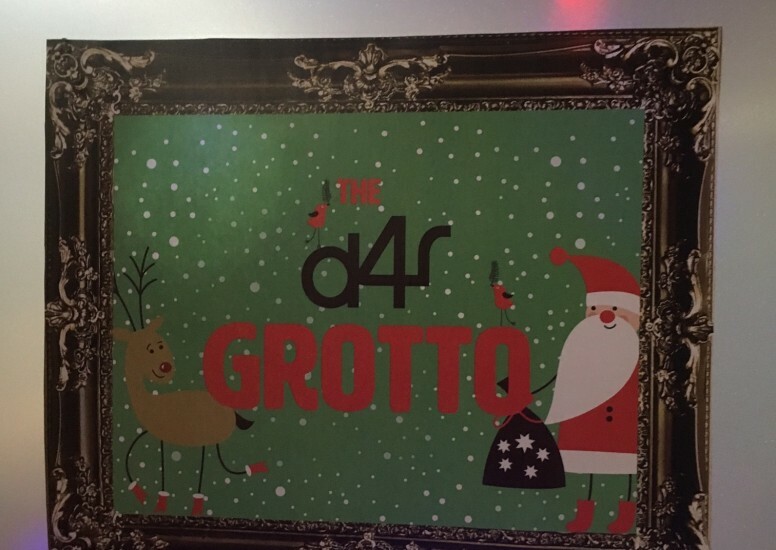 They really went all out turning the D4R boardroom into Santa’s grotto and we even had our very own Santa Claus with a sack of goodies. It was bread galore inside Santa's grotto with bakes of all types. We had Chocolate + Orange soda bread, cheese star scones, Mixed fruit wreath and Chocolate + Cinnamon tree. 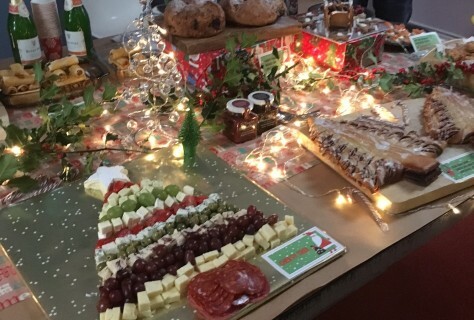 Not only this but we also had Minestrone soup, Soda bread canopies with Brie + Cranberry and Smoked Salmon + Sour Cream as well as stuffed bread rolls. 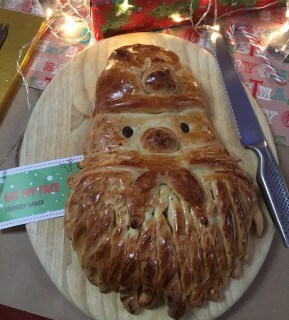 Design really showed us their skills by creating Santa's face out of bread and constructing a Christmas tree and Santa's sleigh from gingerbread (was too good to touch). Its right to say we were all pretty spoilt and we even had a couple of bottles of bucks fizz to wash it all down with. 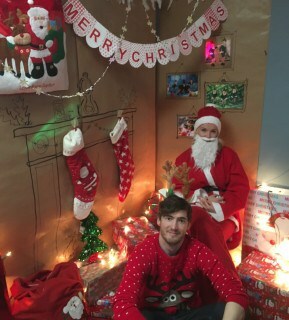 It was a right party with flashing lights, Christmas music playing and films on in the background, it really got all of D4R in the Christmas mood. 2 down 2 to go! The competition is now heating up and the next team up to the plate is Sales with Pie week. Stay tuned to see what they create next week!